﻿ Book Axios of the Sun (Caye Caulker) - 2019 PRICES FROM ! 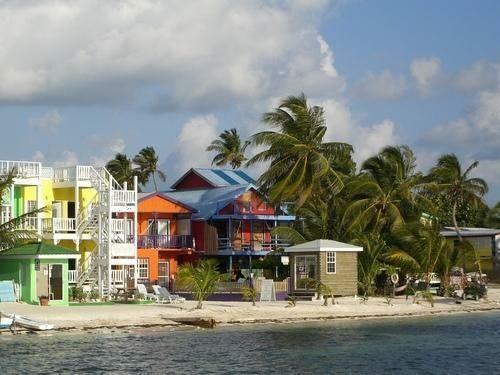 Axios of the Sun is located 10 minutes’ walk from the beach and 5 minutes’ drive from Caye Calker Airport. It features free Wi-Fi throughout, an outdoor dining area and a TV lounge. The rooms and villas offer tropical-style décor and wardrobe. The villas also feature a private bathroom, living area, fully-equipped kitchen and dining area. . Guests are free to use the common kitchen and also they can find a variety of restaurants and fast food within 15 minutes’ walk. 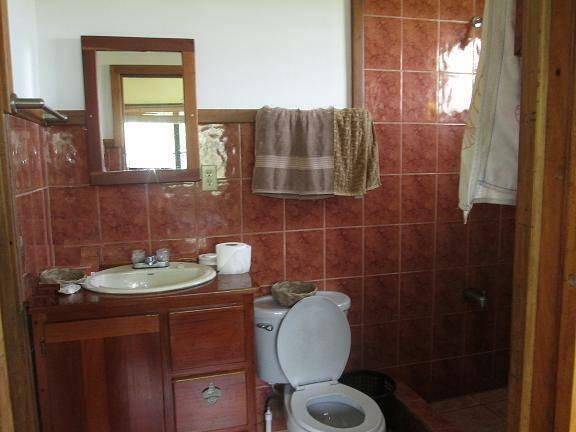 This property is 30 minutes’ by water taxi from Belize City Centre and its international airport. A water taxi will be arranged for guests. Please inform Axios of the Sun in advance of your expected arrival time. You can use the Special Requests box when booking, or contact the property directly with the contact details provided in your confirmation. Please inform Axios of the Sun in advance of your expected arrival time. You can use the Special Requests box when booking, or contact the property directly with the contact details provided in your confirmation.